1. 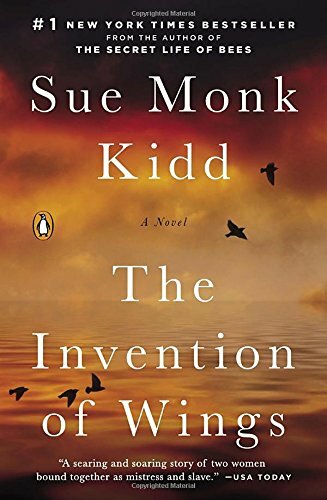 The title The Invention of Wings was one of the first inspirations that came to Sue Monk Kidd as she began the novel. 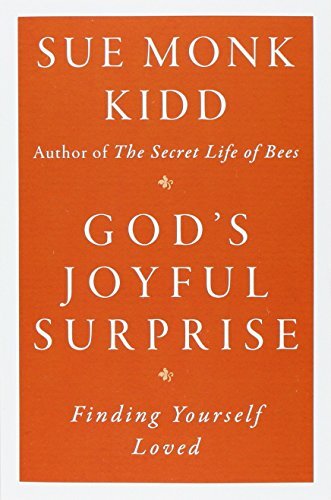 Why is the title an apt one for Kidd's novel? What are some of the ways that the author uses the imagery and symbolism of birds, wings, and flight? 2. What were the qualities in Handful that you most admired? As you read the novel, could you imagine yourself in her situation? How did Handful continue her relentless pursuit of self and freedom in the face of such a brutal system? 3. After laying aside her aspirations to become a lawyer, Sarah remarks that the Graveyard of Failed Hopes is "an all-female establishment." What makes her say so? 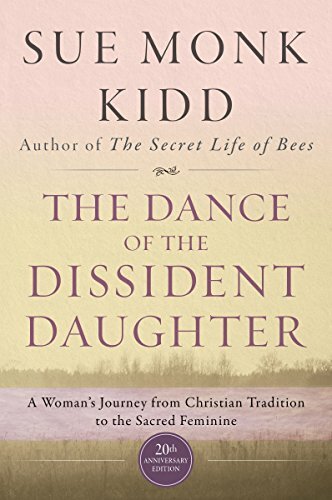 What was your experience of reading Kidd's portrayal of women's lives in the nineteenth century? 4. 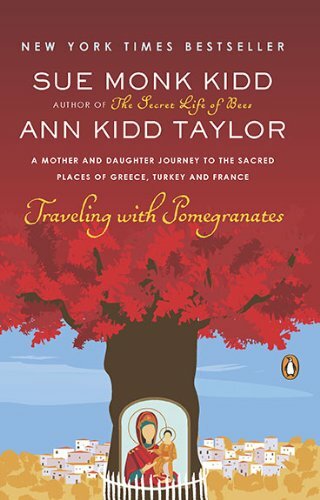 In what ways does Sarah struggle against the dictates of her family, society, and religion? 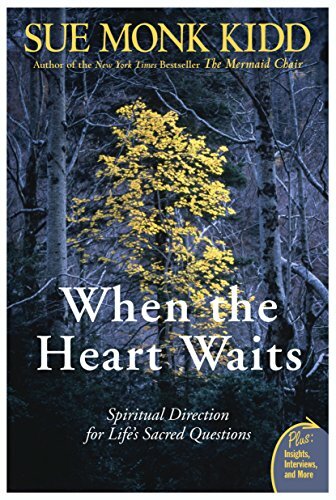 Can you relate to her need to break away from the life she had in order to create a new and unknown life? What sort of risk and courage does this call for? 5. 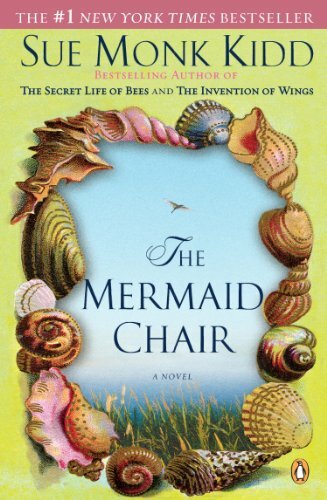 The story of The Invention of Wings includes a number of physical objects that have a special significance for the characters: Sarah's fleur-de-lis button, Charlotte's story quilt, the rabbit-head cane that Handful receives from Goodis, and the spirit tree. Choose one or more of these objects and discuss their significance in the novel. 6. 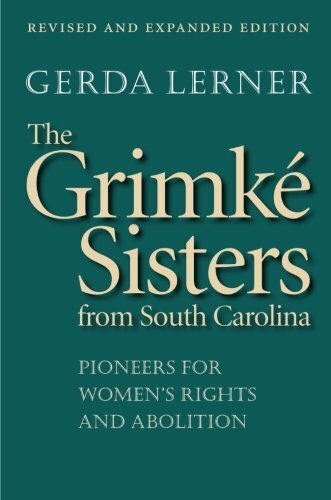 Were you aware of the role that Sarah and Angelina Grimke played in abolition and women's rights? Have women's achievements in history been lost or overlooked? What do you think it takes to be a reformer today? 7. How would you describe Sarah and Angelina's unusual bond? Do you think either one of them could have accomplished what they did on their own? Have you known women who experienced this sort of relationship as sisters? 8. 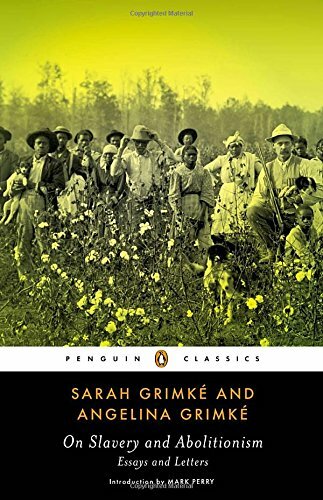 Some of the staunchest enemies of slavery believed the time had not yet come for women's rights and pressured Sarah and Angelina to desist from the cause, fearing it would split the cause of abolition. How do you think the sisters should have responded to their demand? At the end of the novel, Sarah asks, "Was it ever right to sacrifice one's truth for expedience?" 9. What are some of the examples of Handful's wit and sense of irony, and how do they help her cope with the burdens of slavery? 10. Contrast Handful's relationship with her mother with the relationship between Sarah and the elder Mary Grimke. How are the two younger women formed-and malformed-by their mothers? 11. 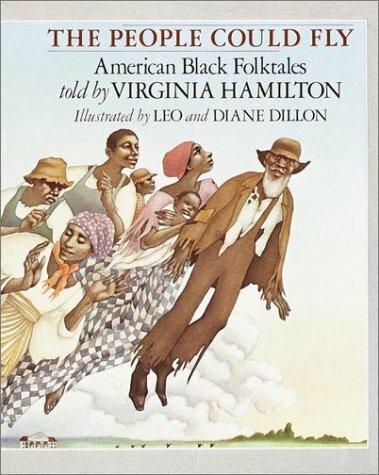 Kidd portrays an array of male characters in the novel: Sarah's father; Sarah's brother, Thomas; Theodore Weld; Denmark Vesey; Goodis Grimke, Israel Morris, Burke Williams. Some of them are men of their time, some are ahead of their time. Which of these male characters did you find most compelling? What positive and negative roles did they play in Sarah and Handful's evolvement? 12. How has your understanding of slavery been changed by reading The Invention of Wings? What did you learn about it that you didn't know before? 13. Sarah believed she could not have a vocation and marriage, both. Do you think she made the right decision in turning down Israel's proposal? How does her situation compare with Angelina's marriage to Theodore? In what ways are women today still asking the question of whether they can have it all? 14. How does the spirit tree function in Handful's life? What do you think of the rituals and meanings surrounding it? 15. 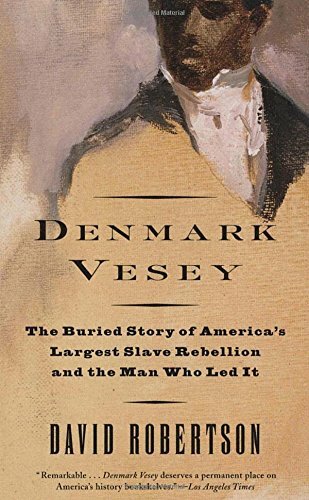 Had you heard of the Denmark Vesey slave plot before reading this novel? 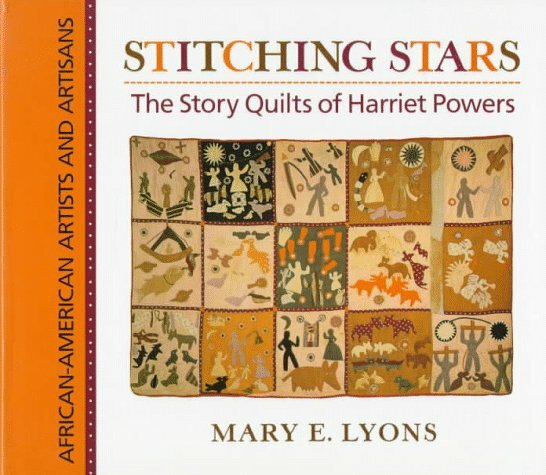 Were you aware of the extent that slaves resisted? Why do you think the myth of the happy, compliant slave endured? What were some of the more inventive or cunning ways that Charlotte, Handful, and other characters rebelled and subverted the system? 16. The Invention of Wings takes the reader back to the roots of racism in America. 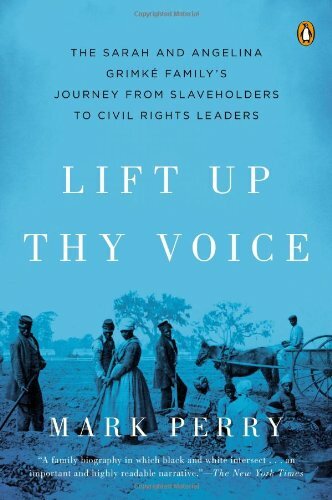 How has slavery left its mark on American life? To what extent has the wound been healed? Do you think slavery has been a taboo topic in American life? 17. 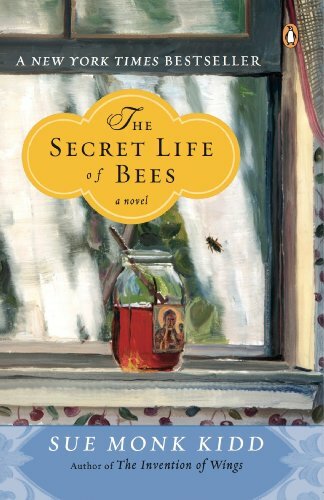 Are there ways in which Kidd's novel can help us see our own lives differently? How is this story relevant for us today? Oprah and Sue Monk Kidd sit down for an exclusive reader Q&A on Oprah's Book Club 2.0 selection The Invention of Wings. 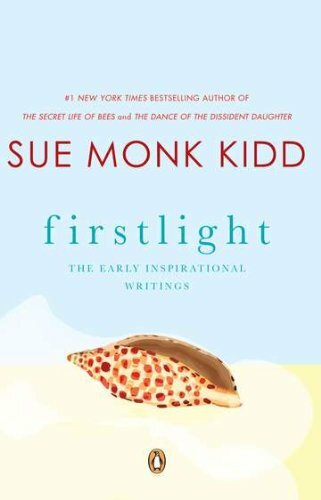 Sue shares the motivations behind her characters' actions, the challenges of writing in many different voices, her personal tricks for overcoming writer's block and much more.